Yaaaayyy podcasting! Today we have a chat about some of the reasons you might want to get into podcasting as well as why you might want to start listening to them. They’re super helpful and there are podcasts out now on just about any topic. 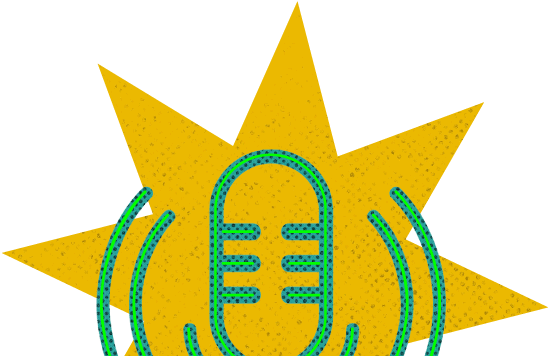 We also touch on some tools and tips, softwares and hardwares, and of course we have to share our favorite podcasts for fun and work!